Madurai. 0452 - 2621577, 9443321577. Madurai. 0452 - 2623636, 9894658036. Salem. 0427 - 2223304, 9942010233. 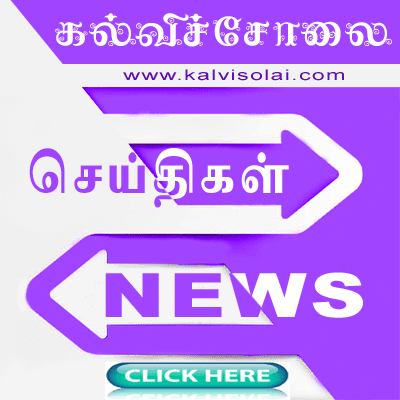 Cuddalore. 04142 - 235429, 9443882028. ANY BODY HAD BOUGHT THIS BOOK? IS IT GOOD? tiruvallur district was ignored always,,, ??? There is no friend as loyal as a book & "Surya's Power To Score TRB-TET" Too. 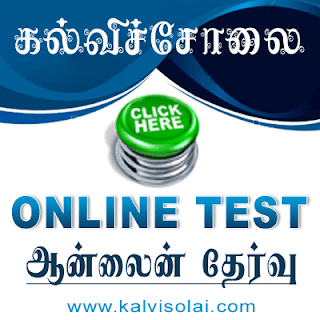 It is very useful to TET Examinors.All the best for all kalvisolai visters.